Your first visit to Crossbank Dental Care will most likely be for a consultation and assessment appointment. 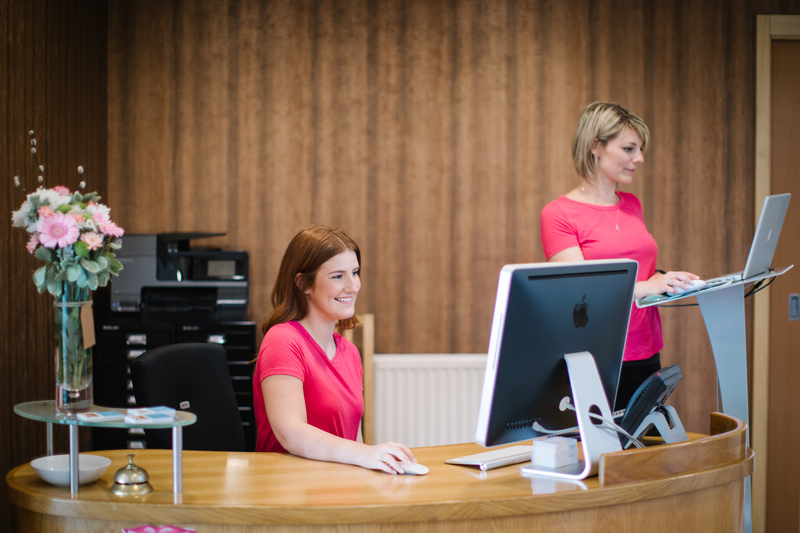 Our receptionists Rachel and Emilie will greet you as you arrive. Undoubtedly, a visit to the dentist makes us nervous. It's always nice to know what to expect during your first visit. The next person you will meet is your Treatment Coordinator (TCO), either Tracy, Sara or one of our Sarah's. Your TCO will enquire about your dental concern, offer an initial assessment and then discuss the possible dental treatment solutions. The steps involved will be explained and you will have opportunity to ask questions and discuss finance options. Your TCO will then introduce you to your Dental Nurse and your Dentist before your dentist asks to carry out your dental examination. This will include an oral cancer check, a gum health check and perhaps X-rays if your dentist feels they are necessary. Often, we take some photographs of your teeth. This allows us remember your current situation and helps plan the most appropriate treatment for you. Your Dental Nurse will be there to assist the dentist during this examination. Time is set aside by our Team to discuss your dental health and to explain the treatment options available to you as one of our patients. 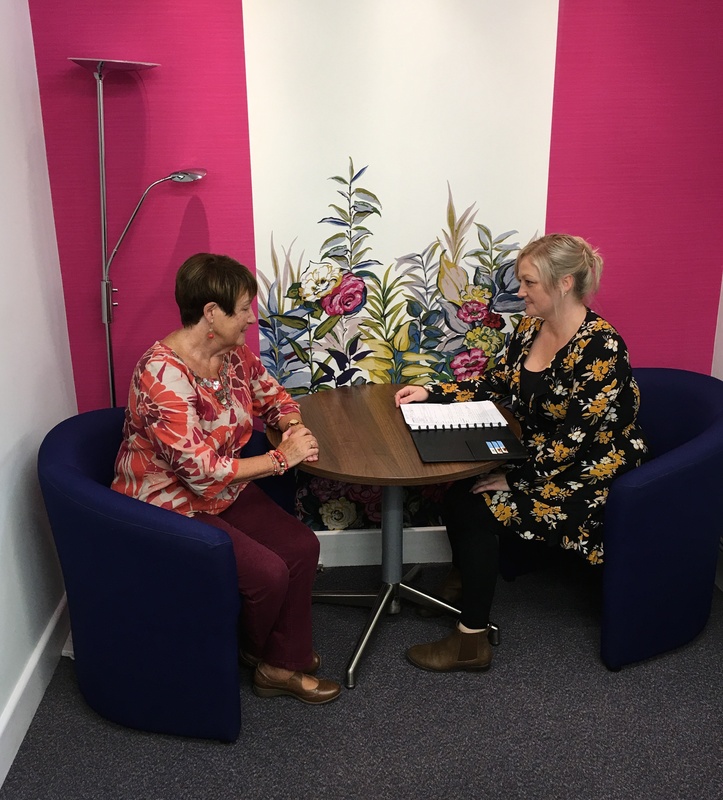 Your dentist and dental nurse will be pleased to answer any questions that you might have before finally drawing up a written treatment quotation to suit your specific needs and wishes. We look forward to welcoming you to Crossbank Dental Care. Why not get in touch to find out how we can help solve your dental problems?